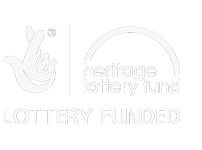 The Friends of the Rodwell Trail and Sandsfoot gardens would like to thank the very community-minded Scottish & Southern Electricity Networks who have agreed to support the Friends of the Rodwell Trail with the forthcoming Tunnel Mural Exhibition and Awards. Not only are SSE currently working on the new electric cable on the A354 to Portland and trying their best to limit the disruption to us all but are showing fabulous community spirit by supplying the display screens to us. 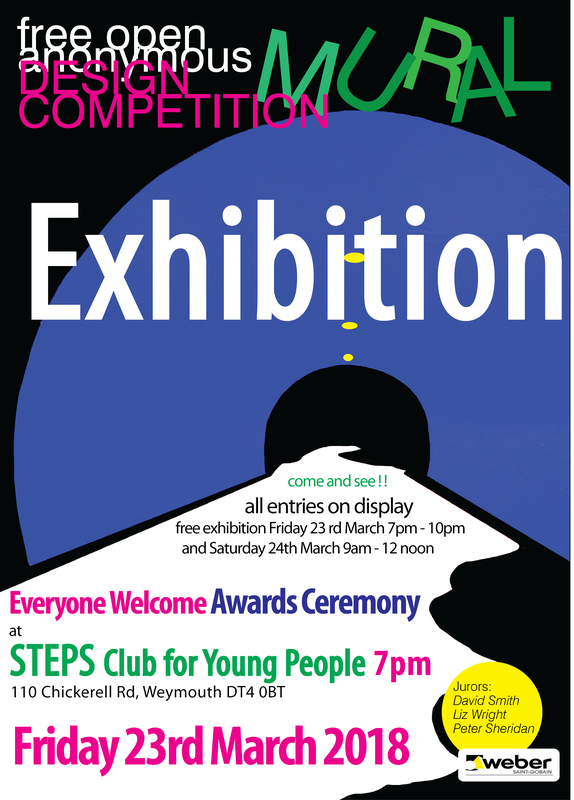 Come and join us 7pm Friday 23rd March at STEPS Club for Young People 110 Chickerell Road DT4 0BT where all the artwork entries will be on Show. 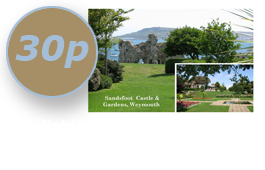 The Category Prizes sponsored by Saint-Gobain Weber will be heralded by the Mayor & Mayoress. The Show will be the commencement of the next ambitious phase to Train Young Painters to work with the International and Local Mural Artist Peter Sheridan ready to complete the entire Tunnel Mural this August. The Mural will be fun to watch in progress. It will be great to see so many sponsors enabling something we are proud of. In a type of crowd funding we seek support square meter by square meter of the Tunnel and seek pledges from our supporters.